Epic stories? 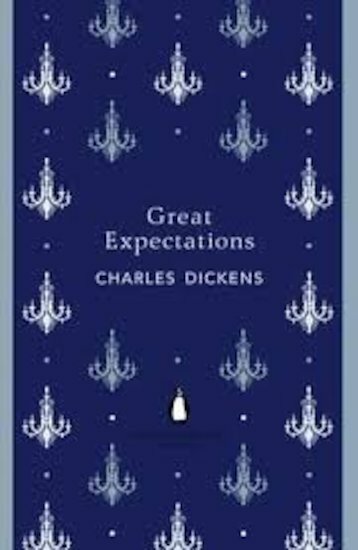 Dickens proves the old-timers still do it best in this classic tale of romance, secrets, betrayals and great fortunes. One day, Pip will be rich. A stranger has left him a great fortune. He doesn’t know who it is – but he’s pretty sure. There’s only one person it could be: wealthy recluse Miss Havisham. No doubt she intends Pip to marry Estella, her beautiful ward. Now it’s goodbye to the humble forge where Pip grew up, and to kindly blacksmith Joe, who has raised Pip like a son. It’s time for Pip to become a gentleman, i.e. snobbish, arrogant and cruel. When will Pip figure out that expecting to be great one day matters less than being good right now…?